With a stay at Cascades Motor Inn & Restaurant in Dubbo, you'll be within a 10-minute drive of Taronga Western Plains Zoo and Dubbo Showground. This motel is 0.6 mi (1 km) from Western Plains Cultural Centre and 1.5 mi (2.4 km) from Macquarie Regional Library. Make yourself at home in one of the 36 guestrooms featuring refrigerators. Complimentary wireless Internet access keeps you connected, and digital programming is available for your entertainment. Conveniences include desks and coffee/tea makers, as well as phones with free local calls. 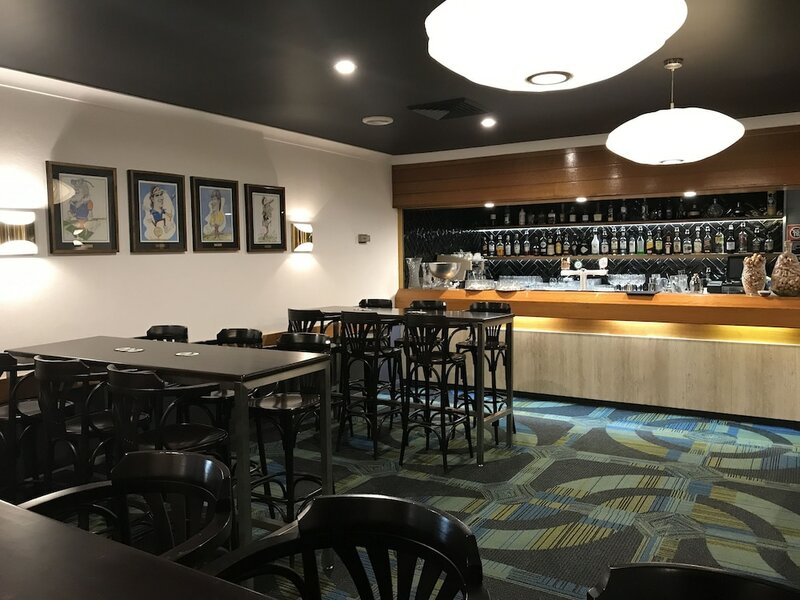 Enjoy Italian cuisine at Bellotti's Italian Dining, a restaurant where you can enjoy drinks at the bar, take in the garden view, and even dine alfresco. You can also stay in and take advantage of the room service (during limited hours). Continental breakfasts are available daily from 6 AM to 9 AM for a fee.